Spend more time with your patients, let us do the rest! 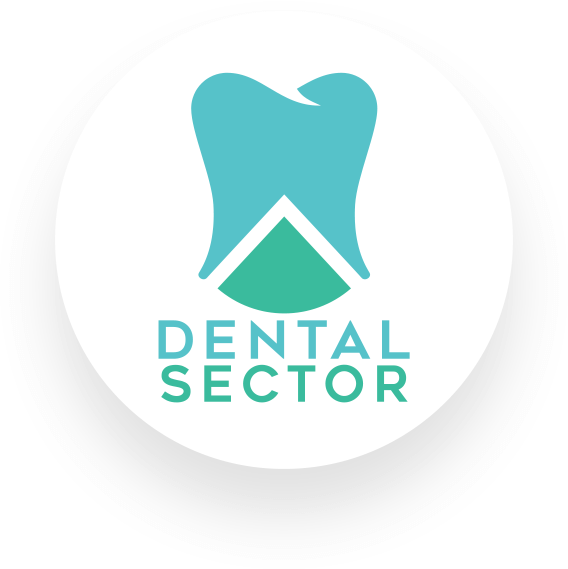 Dental Sector ® is a cloud and web based dental management app that will simply everything you have to keep track of both as a doctor as well as a patient. You will be able to review charts, appointments, dental costs and various other details from any device. Sign Up today and receive 50% off for the first year! Dedicated customer success to YOUR practice, an assigned account manager is always a phone/text/email away, no automated responses, you have their direct line. The app interface is geared to work at multiple office locations for enterprise scale requirements, as well as small offices. Your data is backed up on secure servers with 99.99% uptime, so you have nothing to worry about when it comes to either losing data or being able to access it when you want. The Most Powerful Dental Web App. Say HELLO to Dental Sector. Dental Sector ® it’s the one app that contains all the details required for a dental clinic. A patient can log in and check his dental records, bills, appointments, etc. The option to view and manage the calendar containing future appointments and other notes. Both the doctor and the patient will be able to view all the details of the billing process. The ability to schedule appointments efficiently that will satisfy both parties. When it comes to payments, all forms of electronic payment will be accepted. The doctor as well as the patient will be able to manage the appointments and modify them if needed. Both the doctor as well as the patient will be able to view any dental X-rays online with ease. We have outlined the various stages that our app will go through in the following months for a better overview of its progress. Depending on the size of your clinic, the number of patients, as well as other criteria, we have the plan for you! We will customize the application to fit your exact needs and update it as your business changes and expands. Sign Up now and receive 50% off for the first 12 months! If you have any questions or comments about the Dental Sector ® app, or just need more information about it, please don’t hesitate to contact us.